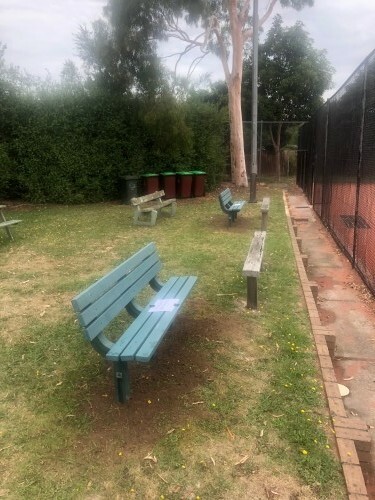 At the local Hallam Tennis Club in Hallam, Victoria, Replas Pro SR Engineering have installed green Kimberley in ground seats. 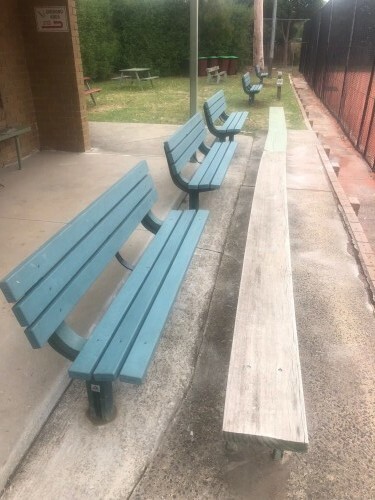 Like all of Replas recycled plastic furniture pieces, the Kimberley in ground seat will not split, splinter, or crack like the alternative timber seating – making it an ideal option for parks, gardens, and in this case, Hallam Tennis Club. The Kimberley in ground seat has a smooth curved back for extra comfort and is available in four different slat colours. This is a great installation by Replas Pro SR Engineering for Hallam Tennis Club to enjoy for many years to come with minimal maintenance and durability.